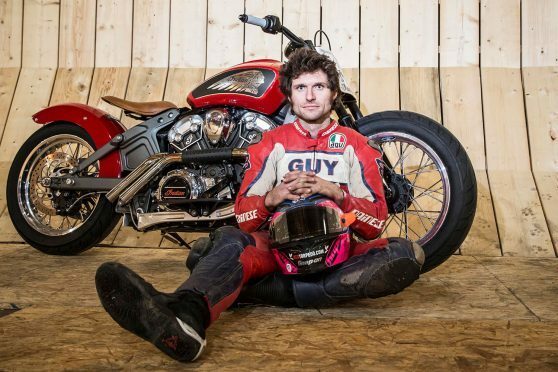 Despite possessing other-worldly talent and bravery, Guy Martin strikes me as a lad who’d be absolutely magnificent company over a pint. For those unfamiliar with the side-burned Grimsby truck mechanic, Guy is the guy’s guy who has a remarkable ability to go fast – very, very fast – on two wheels, especially over the 37.733 miles of the Isle of Man TT circuit. 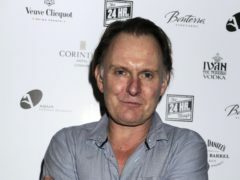 His magnetic persona has been seized upon by savvy telly types and Martin has fronted a wealth of highly entertaining documentaries on everything from Spitfires to F1 pit crew duty. I’ve enjoyed every single one — more so than one pal who reckons subtitles are needed to keep up with the quirky northerner’s 100-miles-an hour accent. His latest was a seat in the cockpit of a robot race car, a quest to see if the Artificial Intelligence boffins could programme a vehicle to deliver a quicker lap of Silverstone than a man whose fastest IoM lap is a mind-boggling 132mph average. On this occasion the geeks failed, but the inexorable advance of autonomous automotive technology means that the techie team will likely not have to lick their wounds for long. Martin may even have texted someone to tell them he beat the bot by using his 15-year-old mobile phone. But what he couldn’t and wouldn’t have done is check his bank account on said phone to see if his TV fee had been deposited. Never happier than with a spanner in his hand and oil on his overalls, I’m confident Guy Martin also still likes to do banking business over the counter of his local branch. As do the many people of Courier Country left reeling by the latest proposed round of high street bank closures — this time a bailed-out RBS cull of 62 Scottish branches, including Montrose. Angus and Mearns communities have been hit hard by bank closures in recent years and this newspaper is now campaigning to halt the latest RBS plans. For a Guy usually at the head of the pack, I reckon Mr Martin might be right behind us on this one.